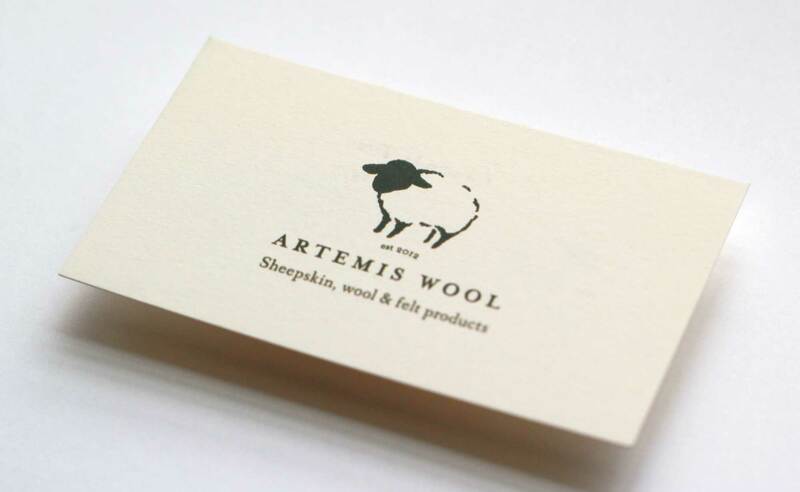 When we had our initial meeting with Artemis wool they asked us to create a family friendly / fun look for for their brand. 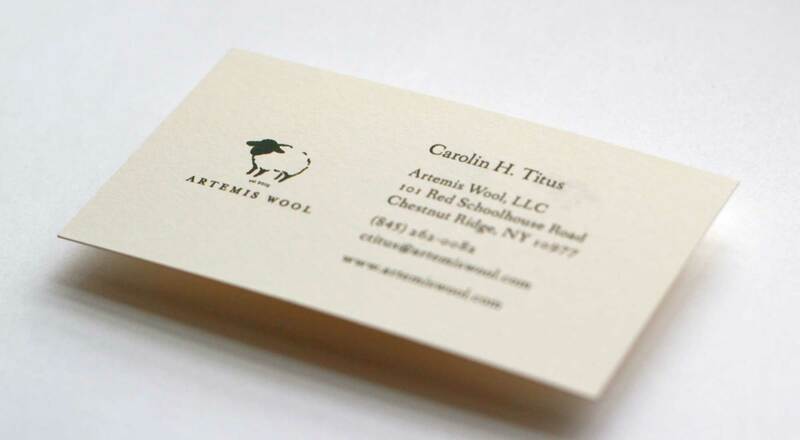 They’re a sheepskin clothing and housewares company and one of their best selling products is super soft sheepskins for babies. They weren’t sure if they wanted to be positioned in with other baby products since they have aspirations for more products in the future so we presented logos with different positioning, from baby to adult, and in the end they decided to go with the more ‘grown up’ look.